Doctor Arcana has been missing for years, but as fate would have it, one stormy Halloween night, you suddenly find yourself standing at the gates of his home – or castle, rather. Whether to take shelter from the awful weather or because the place itself beckoned you to enter, you do, and become immediately trapped. Like a rat. One who shall forever remain here, unless somehow ever last puzzle in The Cabinets of Doctor Arcana is solved. Oh boy. Now, as I’m sure the above picture doesn’t really do a good job at describing the experience, and my intro probably doesn’t help a whole lot… here’s the short version: it’s a puzzle game, which means I’ll likely be absolutely terrible at it, and yet, something in the trailer below has me intrigued. Maybe it’s that bit of The 7th Guest vibe? I mean, in spite of what appears to be a complete lack of FMV sequences, this is definitely inspired by titles such as that horror classic. Every door and gate in the mysterious mansion is locked by a confounding conundrum that will test your meager mortal mind. Other devious dilemmas await in every room, including coded riddles, puzzle boxes and Doctor Arcana’s perplexing puzzle cabinets. As for what all the vivid imagery, puzzles, quirky mansion, and so on, means – or will come to mean in the end – (that of your in-game persona included) remains to be seen. Given the eerie atmosphere/setup it’s going for though, wouldn’t surprise me to find something absolutely sinister is revealed once every last puzzle is solved. But for now we’re left with naught but speculation, as the game is not out just yet. Not just yet. Soon. Very soon. Yes… indeed. 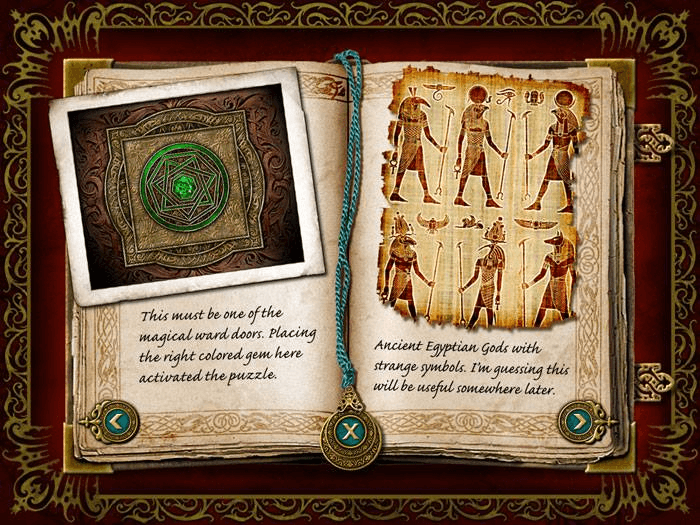 The Cabinets of Doctor Arcana should be out soon for Windows and Mac.